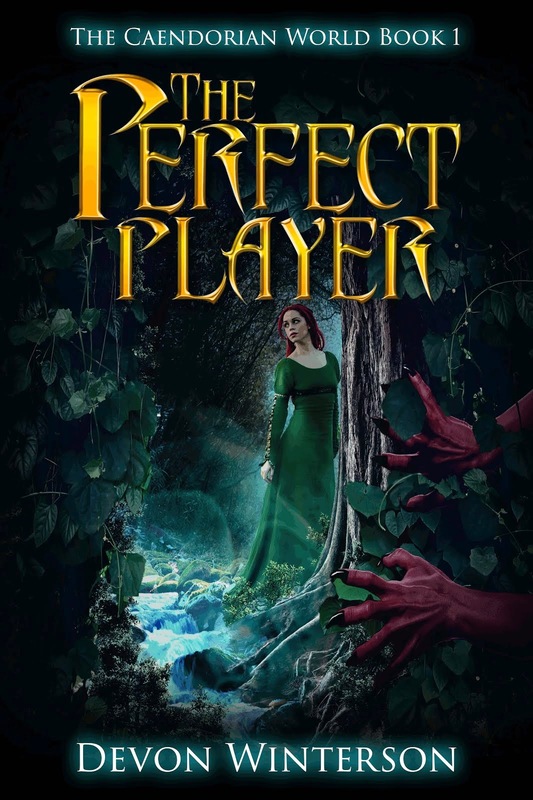 Ratings and reviews for this collection! 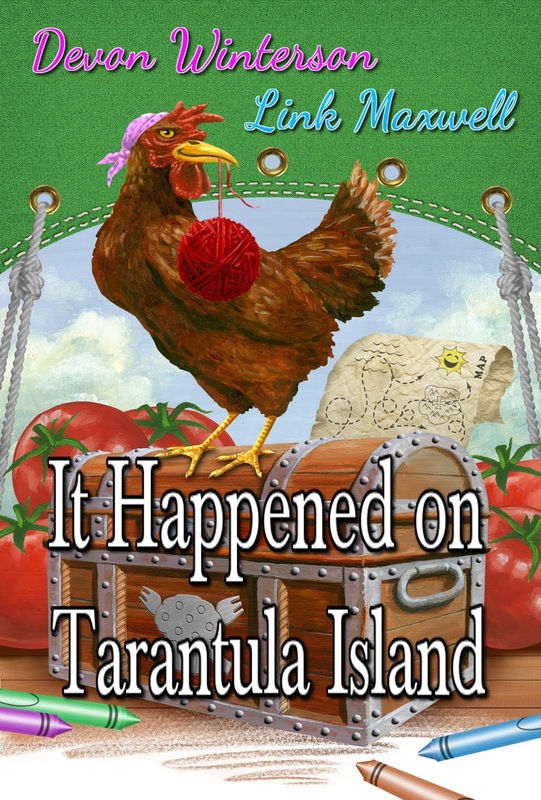 August 11th: $26 donated, thanks to the generosity of my readers! Open Your Heart to Chance: a Golden collection - four poignant (very) short tales about life lost, hope regained, and that special bond between humans and their canine companions. And if you wish, click the puppy to donate a dollar. 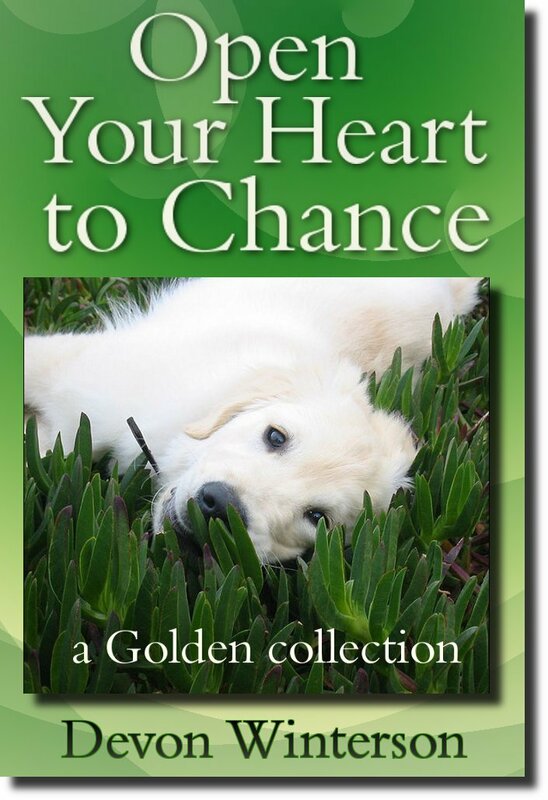 "Open Your Heart to Chance: a Golden collection"
the Yankee Golden Retriever Rescue foundation.